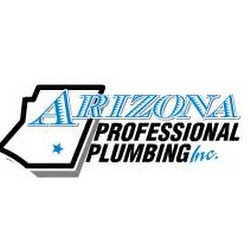 For over 30 years Arizona Professional Plumbing has provided top quality plumbing services in Tucson, Green Valley, Marana, Vail & surrounding communities. 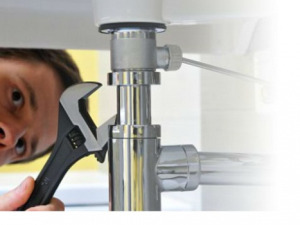 Our Tucson plumbing services include commercial building plumbing systems, water heater installation, gas plumbing, home plumbing maintenance, and plumbing repairs. 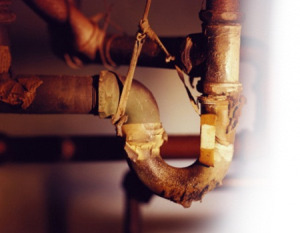 We take the approach that no job is too small and that all jobs are important to our success as professional Tucson plumbing contractors.